David posted a picture of Yuuya at Tokyo Auto in the f31club facebook page. I was surprised!!! I was just with Yuuya in Daikoku Futo. 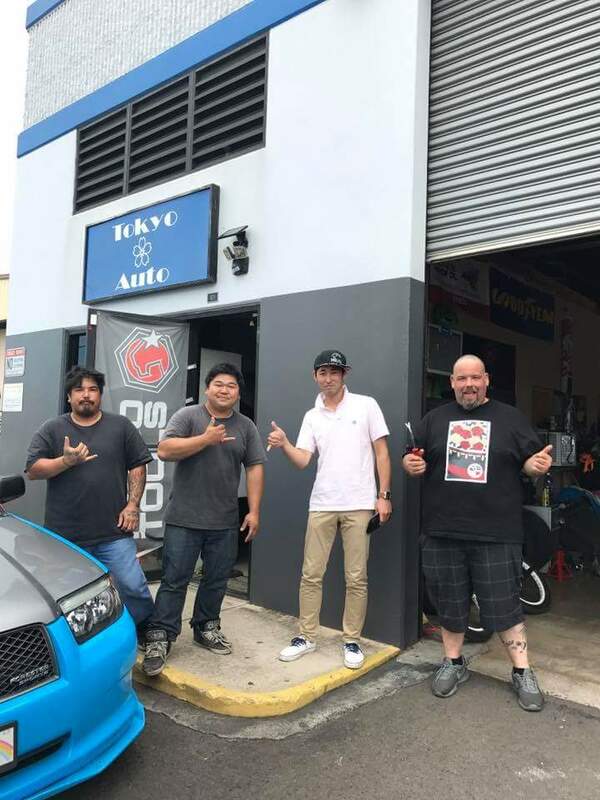 I asked about it and David said Yuuya was looking for a Race shop. Yuuya mentioned he was on a trip used google map. But to have 2 F31 owner (David is former, but has done a lot for the F31s) meet by chance and randomly… pretty interesting. I’d say that is a sign Driftur! 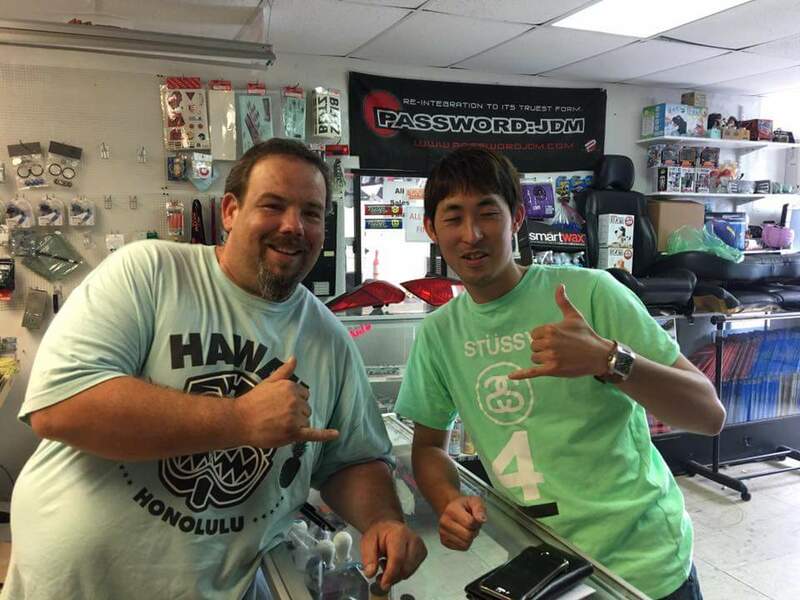 I wish I knew Yuuya was going to Hawaii, I would have have put out notice for the F31 brothers to show him around! This entry was posted in events, Meetings and tagged david, driftur, tokyo auto, yuuya.